Watch video for the first single “Divided We Will Fall” via PopMatters. 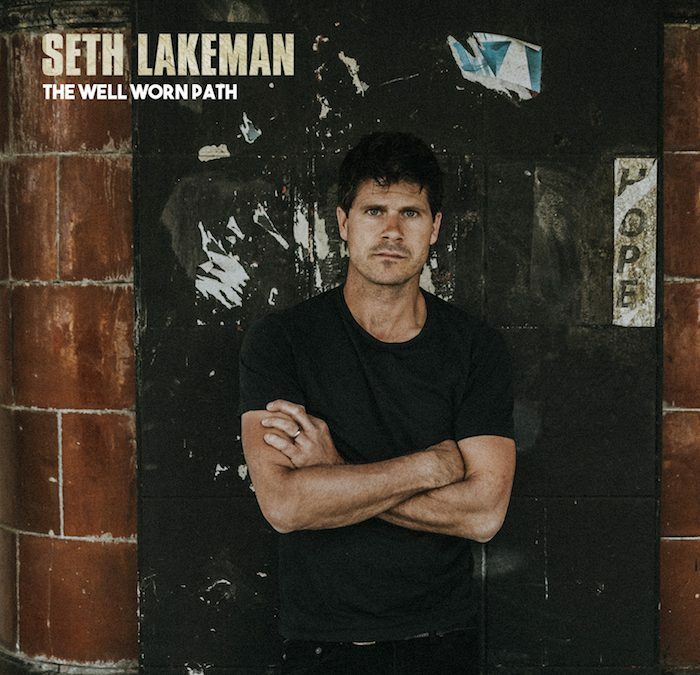 Having just wrapped another sell-out U.S. tour with Robert Plant—both as a member of The Sensational Shape Shifters and as solo opener – multi-instrumentalist Seth Lakeman will release his stunning, ninth solo album The Well-Worn Path October 26 via Cooking Vinyl. This week, PopMatters premieres the first video from the album “Divided We Will Fall” calling Lakeman “extraordinary.” Watch here. The Well-Worn Path was recorded in Seth’s garden studio in January 2018 on a short break from touring with Plant and the Sensational Space Shifters. It is a return to a no-nonsense, organic, classic folk-rock approach with hints of Fairport Convention, Neil Young, Nick Cave and Billy Bragg. Plus Lakeman’s trademark foot-stomping, fiddle bow-shredding and soaring vocals. The second release “She Never Blamed Him,” came out on Friday September 28 and is available on all major streaming services. Listen here.